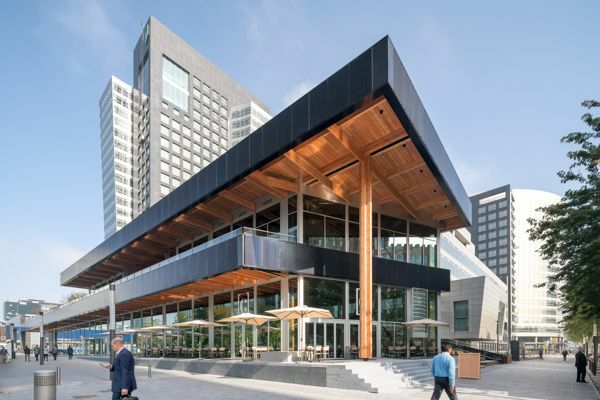 The venue of the meeting on September 25th is kindly provided by ABN-AMRO, as part of its Corporate Social Responsability program. Thanks to this gesture, we will be convening in a truly amazing place: Circl, the Circular Building in Amsterdam. Check the background of this facility in Dutch or in English. Circl is conveniently situated close to the A10 ringroad, next to exit S 109. The visiting address is Gustav Mahlerplein 1B, Amsterdam. Circl is very easy to reach by public transport. Head for the NS train station Amsterdam-Zuid, then walk in a few minutes to Circle, on the south side of ring road A10. The Amsterdam-Zuid station can be reached by train, and also by metroline 51, metroline 50 and tram 5. Bus 62 stops nearby, at bus stop Hogewerf. The visiting address is Gustav Mahlerplein 1B. You can park at Q-Park Mahler (Aaron Coplandstraat 8 1082 MG Amsterdam) or at Q-Park Symphony (Leo Smitstraat 4 1082 MP Amsterdam). 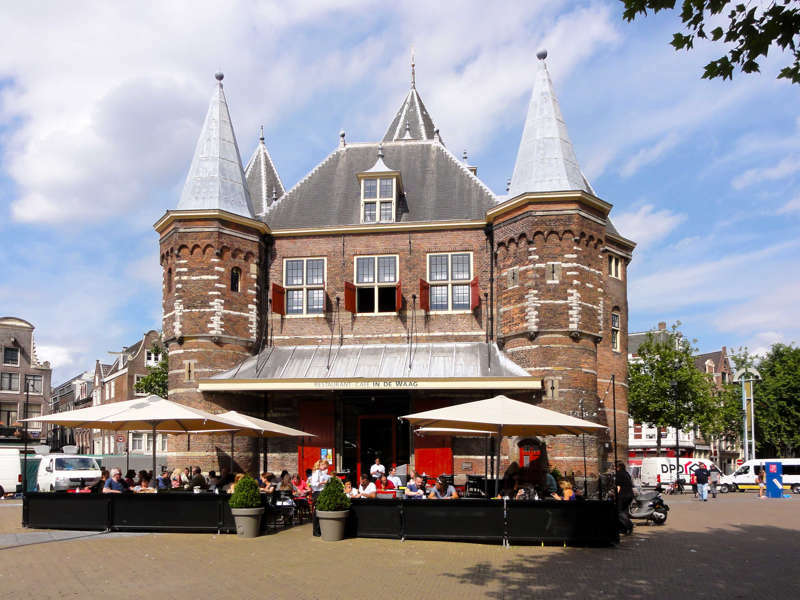 The venue of the meeting on September 26th is kindly provided by WAAG technology and society. WAAG operates at the intersection of science, technology and the arts, focusing on technology as an instrument of social change, and guided by the values of fairness, openness and inclusivity. Again we will be convening in a amazing place: the monumental Waag building, in the heart of historical Amsterdam. Waag is situated in the heart of Amsterdam, close to Amsterdam Central Station (10 minutes walk). The address is:Nieuwmarkt 4, 1012 CR Amsterdam. We strongly advise you to come by public transport. In case you come by car, please check here for parking facilities.